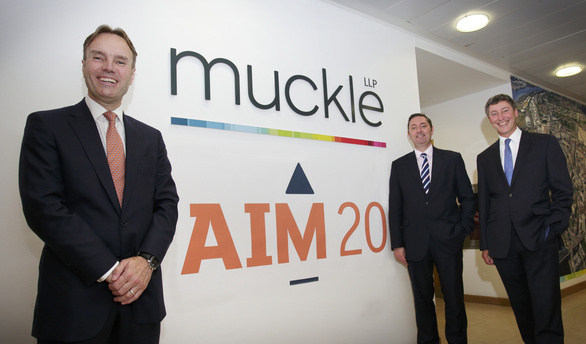 As the leading law firm in the North East for company listings, the London Stock Exchange asked Muckle LLP if we would help them celebrate the 20th anniversary of the Alternative Investment Market (AIM). In June 2015, we hosted the CEOs of companies on AIM, Main Market PLCs and the wider business community at an event to celebrate the success of AIM. We were joined by the Head of AIM, Marcus Stuttard, who gave the keynote address. Businesses list on AIM for different reasons so we produced the videos below to showcase why companies should list and what benefits can be achieved. The initial video provides a summary of the main points from the more detailed individual case study videos below. We hope you find their insights interesting. 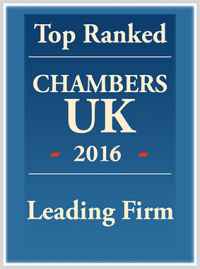 For more information, help or advice on listing please contact Andrew Davison on 0191 211 7950 or email [email protected].